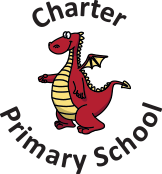 You can use this page to view the new Charter School blog. You can also add comments to posts and discover what your children have been learning about. Click on Ping to access our school blog page.